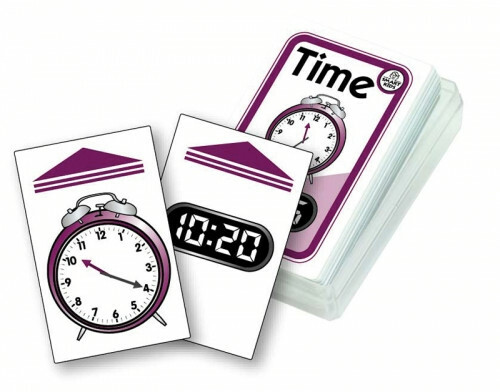 This pack of 52 cards shows analogue time on one side and digital time on the other. 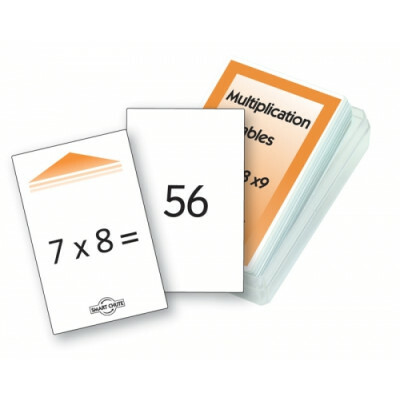 It includes half hour, quarter hour, ten minute and five minute configurations. 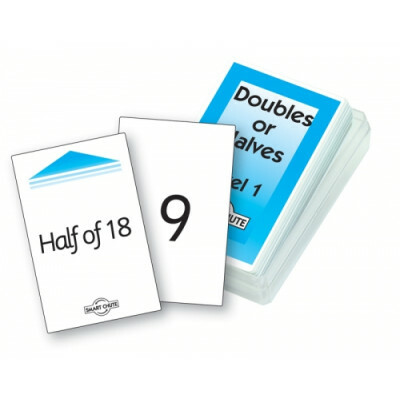 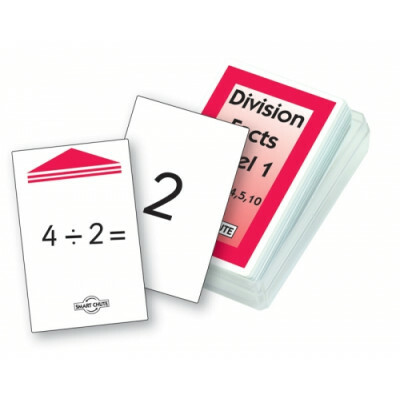 Each card works from analogue to digital, or in reverse from digital to analogue. 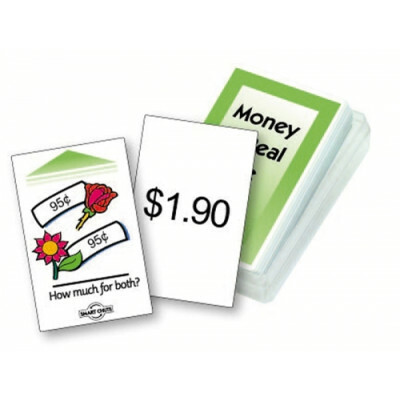 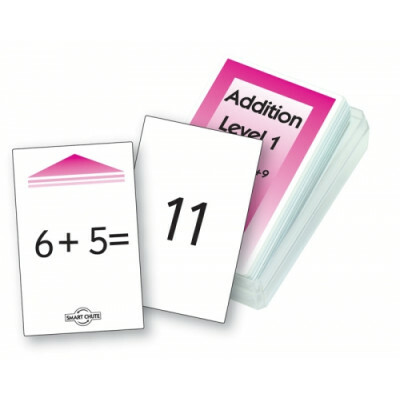 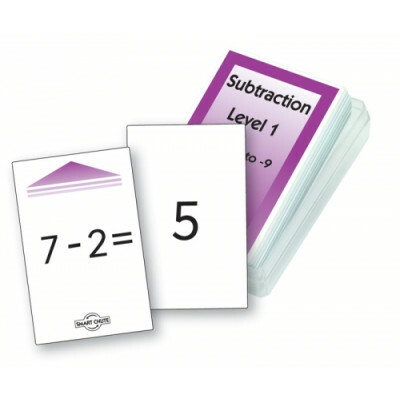 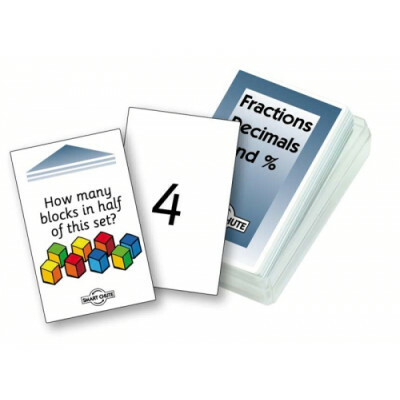 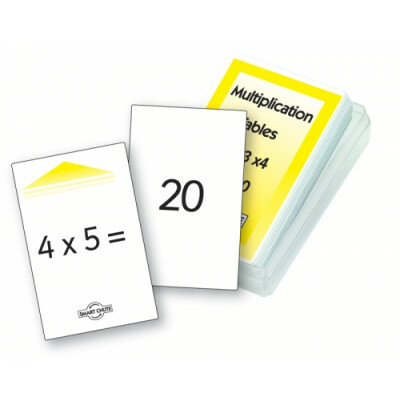 Students can state the time on one side, place the card in the chute and compare their answer with the time that appears on the other side. 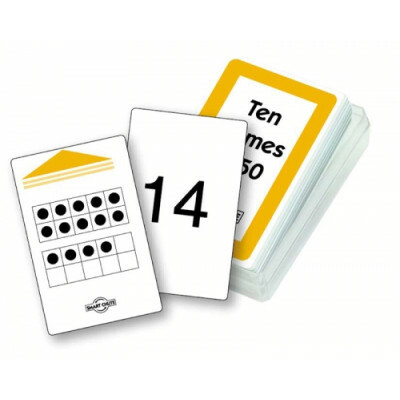 They will gain confidence working in all aspects of digital and analogue time. 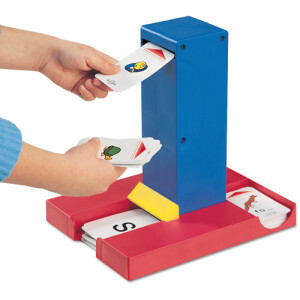 Pupils recall their answer before posting the card into the self-correcting Smart Chute (sold separately) to reveal the answer.